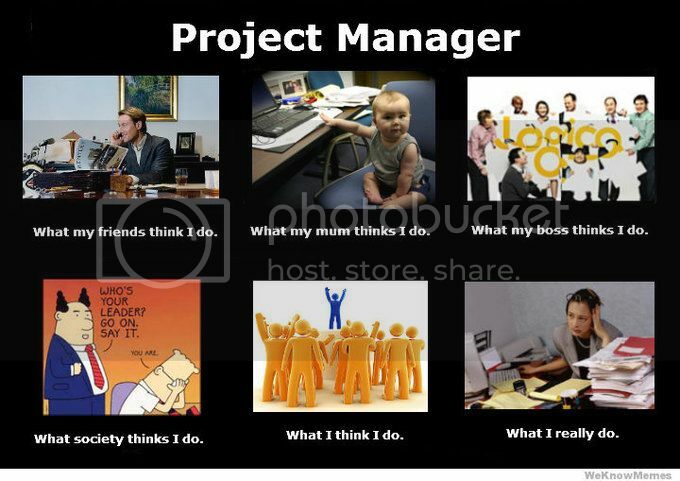 I like this project management meme I found lurking around on the Internet. Having spoken to many project managers, I find the “what I really do” image humorous as it illustrates the way they often feel at the end of the day. 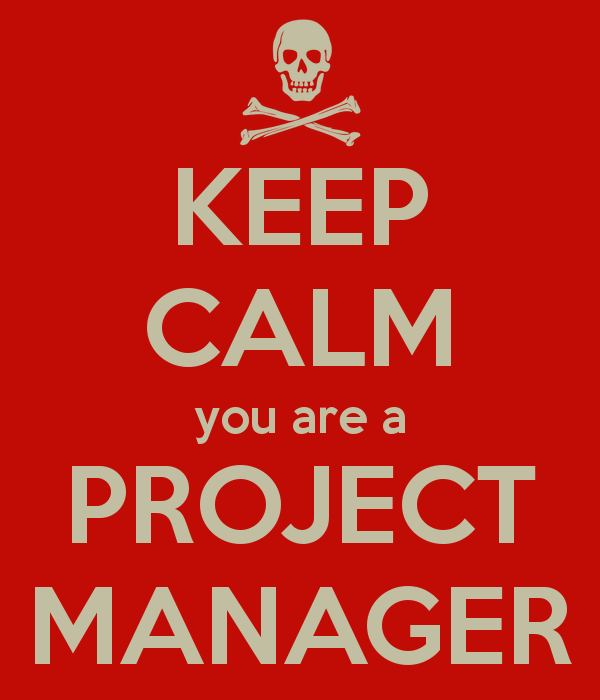 The role of the project manager is not an easy. Project managers are responsible holding team together, prioritizing everyone’s work and making sure all team members work together to deliver projects on time. That being said, why not show your project manager how much you appreciate their work this holiday season, and reward them with a thoughtful present? Sometimes, laughter is really the best medicine. These motivational posters are only two examples of something your project manager could use every time they feel those stacks of projects piling up. Many of the project managers I known have always eaten lunch at their desks because they are just too busy to step out of the office. Why not get your project manager a gift certificate to nice restaurant, or better yet, team up with your colleagues and organize a lunch or dinner out? 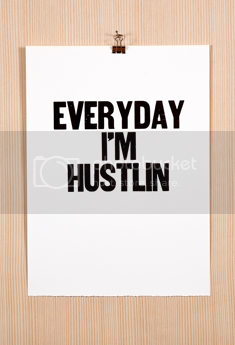 A t-shirt bearing your project manager’s favorite sayings, a company inside joke, or simply something to prove that they can handle anything will surely bring a sense of uplifting for those must-meet-the-deadline moments. 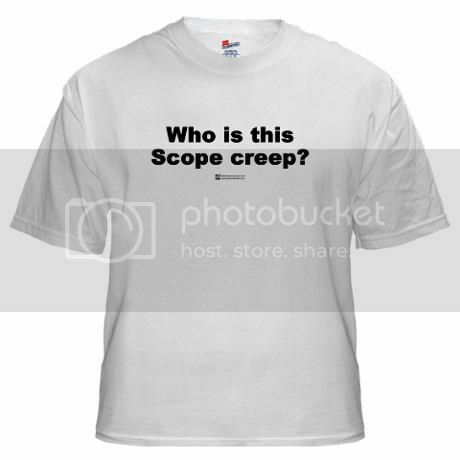 Admit it, if you were a project manager, you’d wear this T-shirt! I hardly know any project managers who don’t swear that they eat, drink, and breathe coffee. 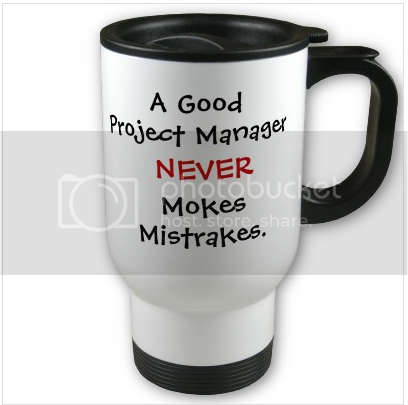 If that’s the case with your project manager, they will surely appreciate a new coffee mug. Humorous ones like this one may earn you extra credits for creativity and effort. What are some things you have gotten as gifts for your product managers? Let us know!